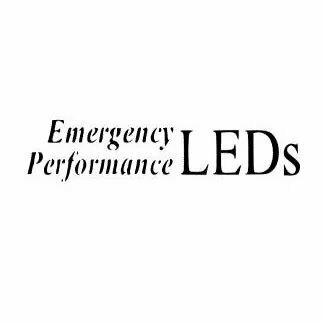 The T3 LED surface mount stands out as the brightest and most cost-effective option in the emergency warning industry. Packing 3, 4-watt LEDs into its slim 1" module head, the T3 surface mount LED boasts 14 patterns including brake mode, tail mode and steady on. 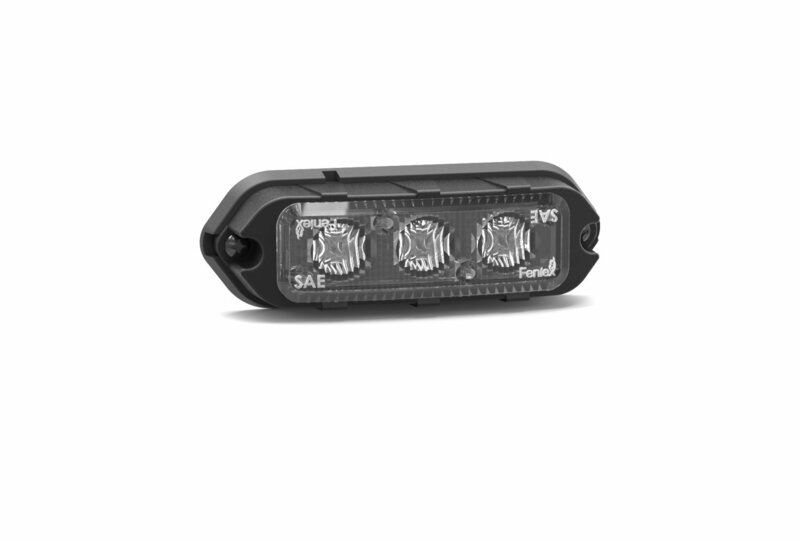 Weather-resistant and mountable just about anywhere on your fire trucks or police car fleets, the T3 is ready to help you clear the road fast and get you to your destination in lightning speed.